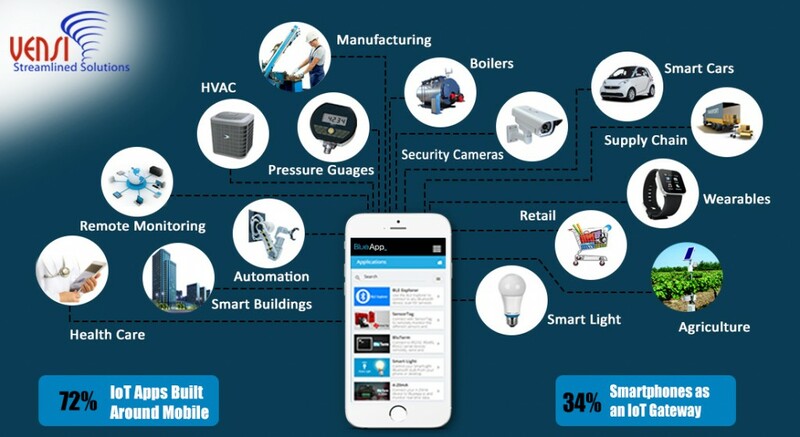 Adapting intelligent sensors to everything in day to day objects makes us fully automated, they will be going to anticipate our needs and automatically responses, everything becomes connected to everything and finally technology offers you promising everything more than you want. This is the Internet of things and this is the game changer after smart phone revolution. Every day the new thing is connecting the internet and providing more comfort and features to users. Now a day’s innovative product introduction is common for many corporate companies. Since internet was introduced, human life style had been changing with many luxury things with many features, the only reason for that is every human wants something innovative with more comfort. 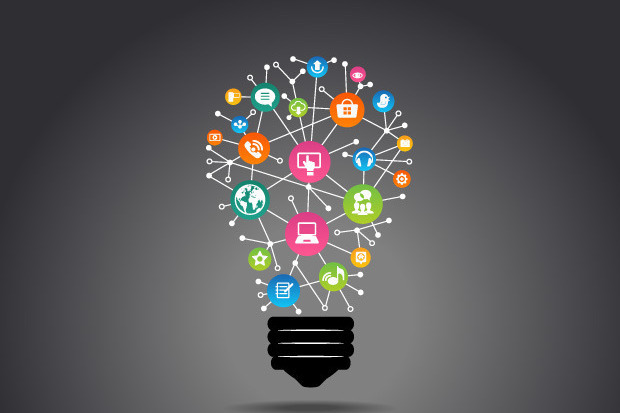 So that top ten corporate business also adapting the IoT concept for their product line for future business success. This IoT concept is rapidly growing in IT, Electronics, Manufacturing, Health & Fitness, Food, Appliance and many industries. The Internet already connects to everyone it’s only about connect to the things which you want. 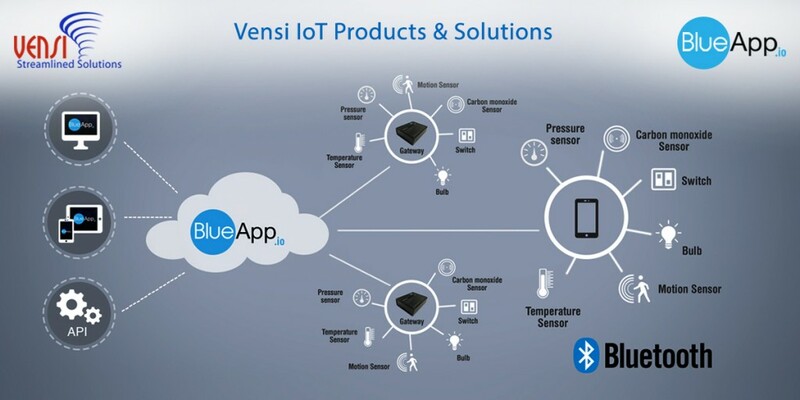 Vensi works with it’s customers to understand their business and give the best connectivity solution, Bluetooth Smart Modules, Gateways and custom mobile applications to monitor and control remotely.